At the TOP of your game! As the end of my undergraduate academic career nears I am realizing that I need to make several key decisions moving forward. I have written about my graduate school anxieties and rambles but first I need to address the close end of my undergraduate struggles. If I take summer courses I can finish early in the fall. If I don't I will finish in the spring of 2014. Either way I finish but in true Gloria spirit I find myself wanting to rush the process. I find myself hoping to finish in the fall despite how difficult it would be over the summer and the fall. This type of thinking is unfair to Leilani and myself. Summer courses are super accelerated and because of this can be very demanding. On top of that, the summer courses I would be taking are mostly at night which doesn't work to well you have a child who depends on you. After much consideration I am choosing to forgo my fall completion date and extend my undergraduate studies until spring 2014. While finishing early is great. Finishing strong and with the GPA I want-and need for graduate schools-is more important. Extending my studies will enable me to spend the summer doing things that I want and need to do. It will enable me to spend more time with Leilani over the summer. It will enable me to take the courses I want and need to to ensure I finish them strong instead of taking courses that I need but will be less desirable and could negatively impact my GPA. When making this decision I had to consider many things. What impact will "just finishing" have on my GPA which will greatly impact my graduate school application process. If I take summer courses how will I study for the GRE? What impact will a full summer course load have on Leilani and myself? How am I going to pay for a full summer course load and child care at the same time? How am I going to be a MOTHER, students, empire builder, an intern all at the same time as attending these classes? And ultimately what difference does it make if I finish in the fall or the spring? 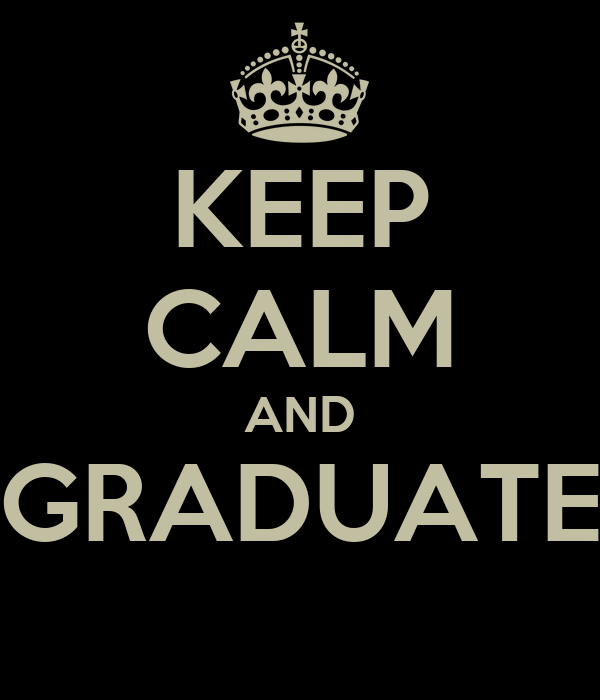 Either way I will graduate and walk Spring 2014! A few words that have helped me realize this this week came from many friends and hopefully they'll help you like they helped me. A friend who saw the quote: "the pursuit of happiness is a source of unhappiness." Dr. Acevedo who told me-in a nutshell- to make sure to be aware that I am making a sound decision that is better for myself and Leilani.